Continuous overload current leads to unacceptable temperature-rise, accelerated ageing of the insulating material, increased wear and ultimately faulty operation of the connected equipment. – low voltage motors from 0.02 to …kW. – Soft starter (protection of motors with phase controlled soft starting). – Frequency converter (speed control of three phase motors). A normal three-phase motor is sufficiently protected by the combination of a contactor and a circuit breaker with motor protective characteristic. As the full rated current of the motor flows through the circuit breaker, the current setting of the thermal release is equal to the motor rated current. In the case of a star-delta starter, the upstream circuit breaker takes over the motor protective function and the two thermal overloads connected in series with the motor windings become superfluous. The cross-section of the connecting leads to the motor must be selected on the basis of the rated current of the overload protective device (current setting of the circuit breaker). Because of the circuit breaker, a smaller cross-section of the connecting wire may be taken than in the case of a fuse together with a single thermal overload relay in the motor winding circuit (over-dimensioning of the fuse is necessary to cope with the high starting current of the motors). 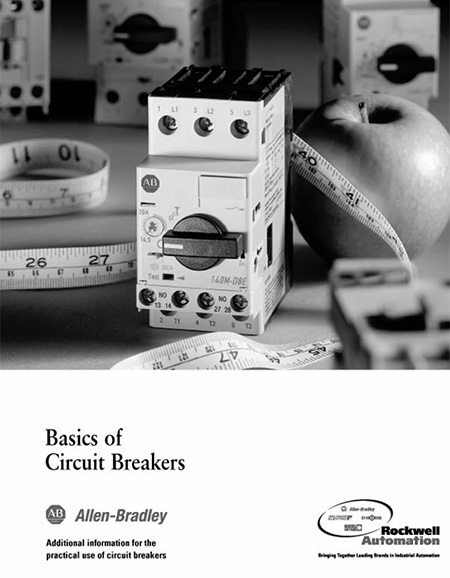 The current setting of the thermal release of the circuit breaker is equal to the actual rated current of the motor. 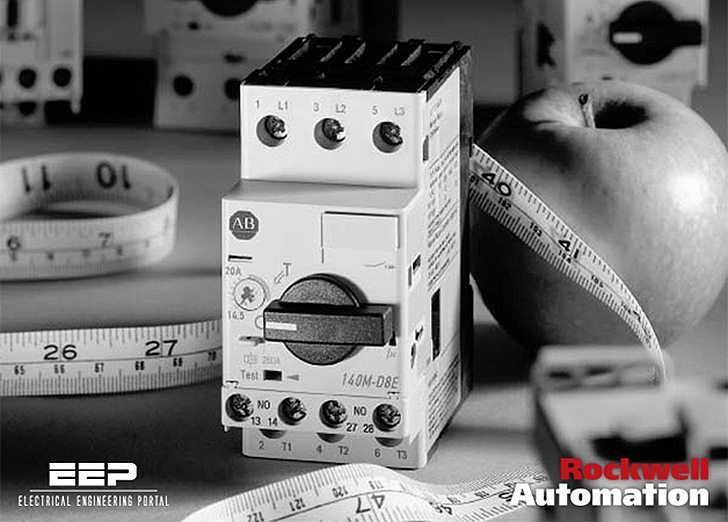 The calculation of the rated current for the setting of the current scale with the help of the factor √3 (=1,73) is no longer necessary.